“We would like to introduce ourselves as leading Consultant, System Integrator & EPC contractor for Solar Power Plant & Lighting System, Established in year 2007. We are group of dedicated Engineers having experience in Energy Management & Energy Saving projects. We are involved in design & Installation of Solar power Plant and Energy Efficient lighting System. Mharatna Engineering Corporation is committed for quality products, services and solutions that meet and exceed the needs of its end-users. Our network helps us to offer the desired range that is outstanding in quality at reasonable cost. All of our products are of International Standard and having all government Approvals. 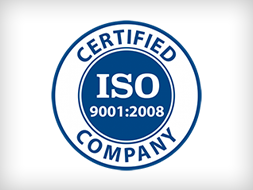 Mharatna Engineering Corporation is ‘Trade Mark’ Registered Company having certification from ISO 9001- 2008 & rated by CRISIL and also registered with MNRE (New & Renewable energy department of Govt. of India) as authorized Channel Partner. We also provide Engineering solution for planned & unplanned maintenance and services for energy management & energy saving concept. We also have Valid ‘A’ class Electrical License Under ‘Electricity ACT’. We provide Solar Power system approved by MNRE & CE. So that customer can easily get subsidy from Government. At present we are Serving our clients are based all over India which include Indian Railways, NTPC, Defence Unit & Leading Builder., We had already worked on many Solar Projects for Indian Railways & other Govt. 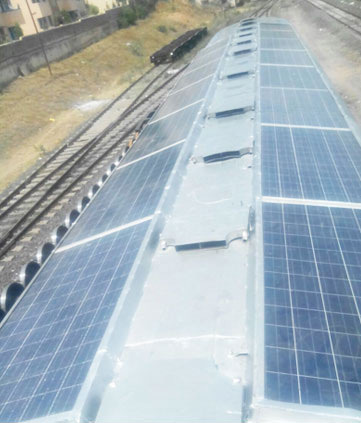 Department & NGO’s including prestigious Solar on ‘Roof of Train coach’. 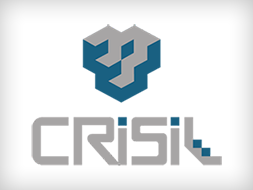 Create excellence through world class Engineering, Procurement, Technology and Construction support. Grow as one of India’s leading Engineering Project Companies with a commitment to deliver excellence in execution, continuous improvement, qualitative brilliance and mission-critical values to our customers.